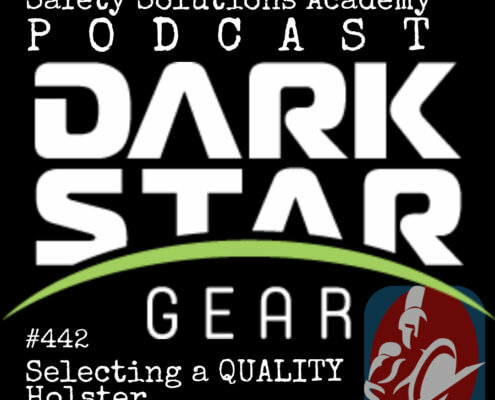 This is episode 439 of the SSA Podcast and I am so pleased that you have joined us. In this episode I chat with IPSC World Champion and captain of team Smith & Wesson Julie Golob. 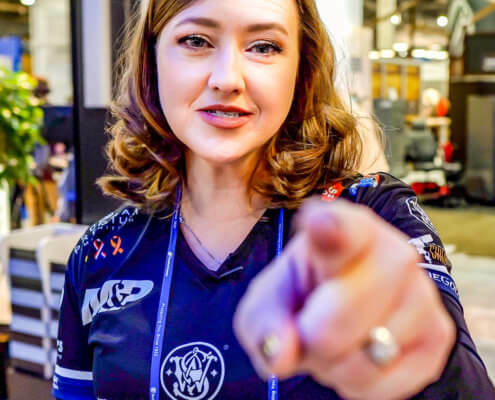 As captain of Team S&W for more than a dozen years, there is no doubt that Golob has spent some time behind the grip of a revolver and even has used a J-Frame as her primary carry option. 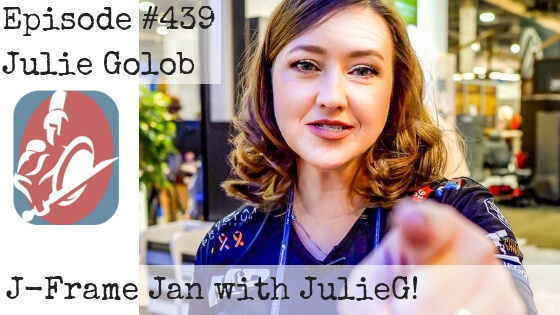 Julie has a lot to share and we have a ton of fun sharing it. I hope you enjoy it as well! 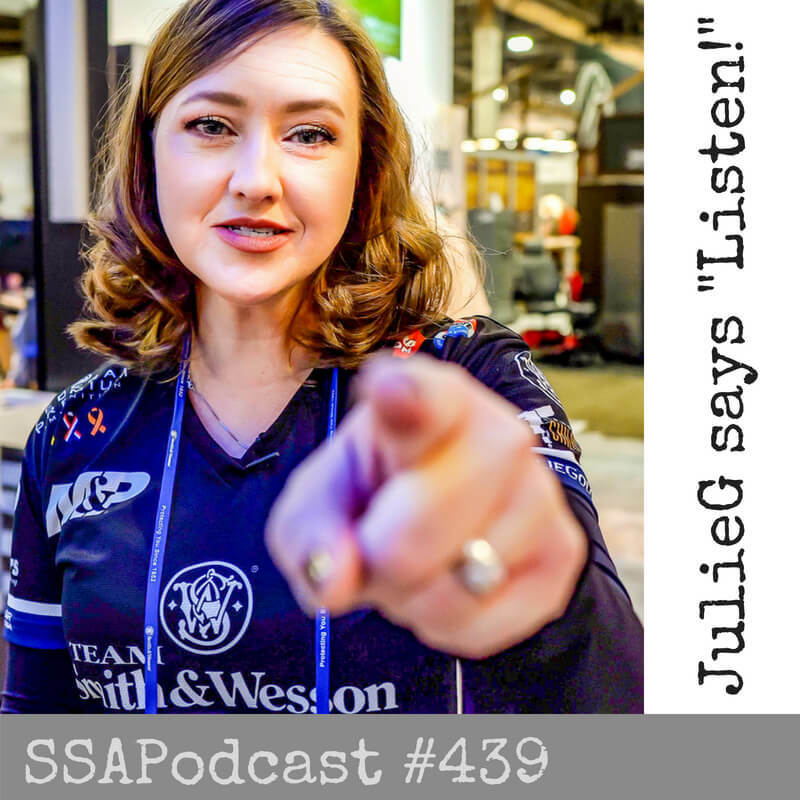 Julie Golob is a standout in the firearms industry. As I mentioned she is a world champion shooter in IPSC Classic Division. 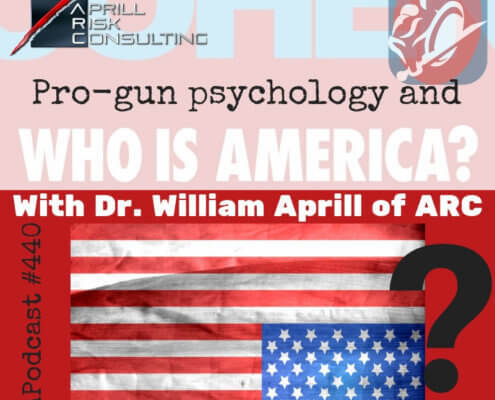 She is the captain of Team S&W, And sponsored by big names in shooting like Trijicon, Federal Premium Ammunition, Safariland, The National Shooting Sports Foundation and Liberty Safes. 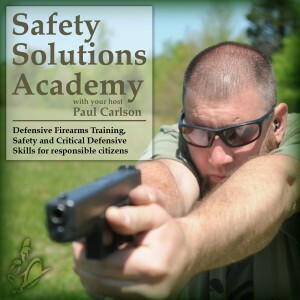 You can listen to the episode with Julie right here in your browser, or head to SafetySolutionsAcademdy.com/itunes to subscribe! 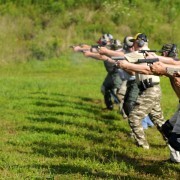 Julie is a veteran of the United States Army where she was a member of the Army Marksmanship Unit. 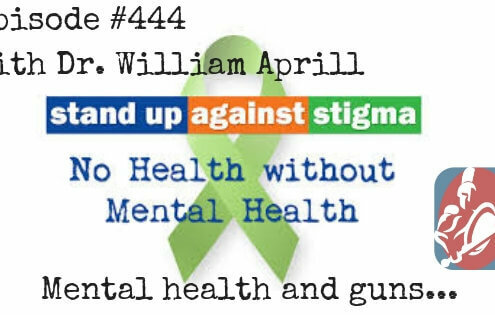 Julie is an author and just after our recording of this episode she released her second book, Toys, Tools, Guns and Rules a children’s book designed to help adults educate children on gun safety in a positive way regardless of the adults views on guns. You can find Toys, Tools, Guns and Rules on Amazon along with Julie’s first book Shoot. Julie is a wife and mother and you can see her commitment to her family in all that she does. This show was recorded as part of our J-frame January series and unfortunately it has just sat in the can for a long time. 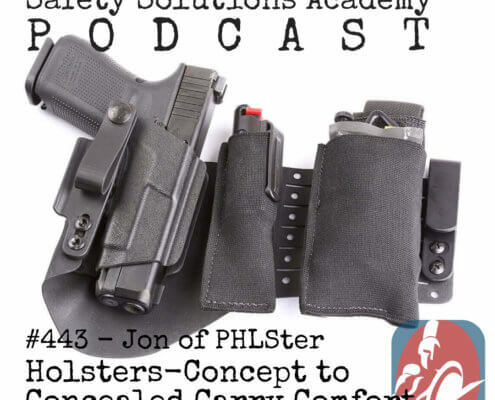 As I have spooled up the Safety Solutions Academy Podcast again I decided that there was too much of Julie’s time and too many quality segments in this show to just let it sit. and so here it is. 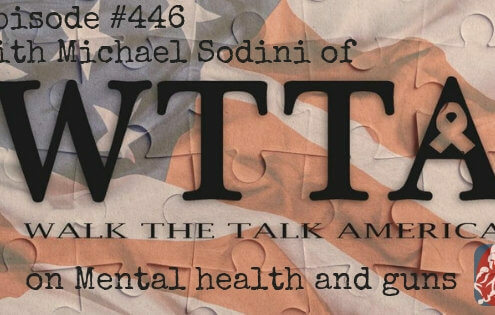 During the core of the show we jump into these topics. Julie talks about the most fun she’s ever had with a revolver. 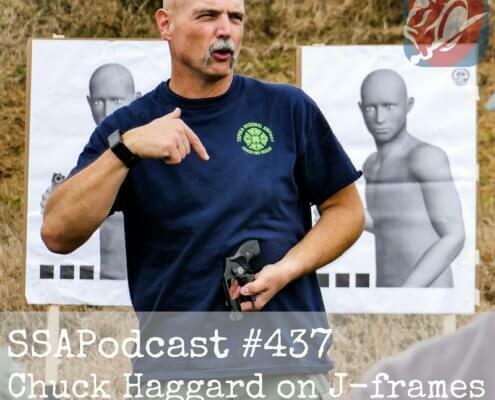 Julie’s concealed carry journey and how it relates to J-frames. What Julie sees as the greatest misunderstanding that people have about revolvers in general. 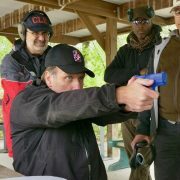 How should someone make the determination as to whether they should carry a revolver or a semi-automatic? What Julie sees as the greatest set of advantages that the J-Frame offers? What are the greatest disadvantages of the J-Frame? What Julie thinks the perfect J-Frame would look like. Revolver grip – What Julie’s grip looks like. 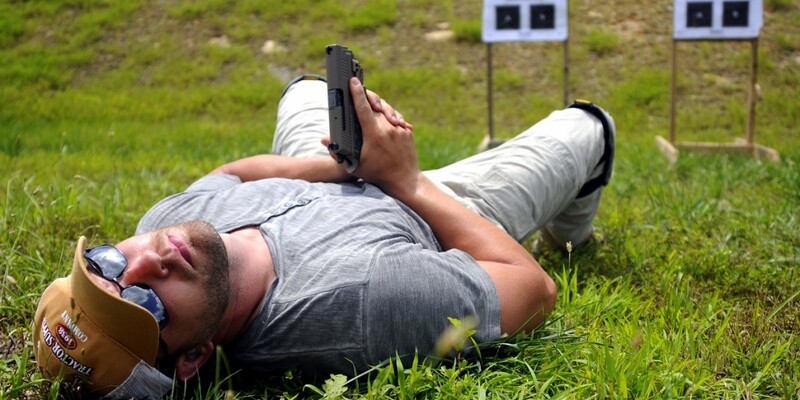 If there was one tip that people could implement for improving their revolver shooting what would it be? 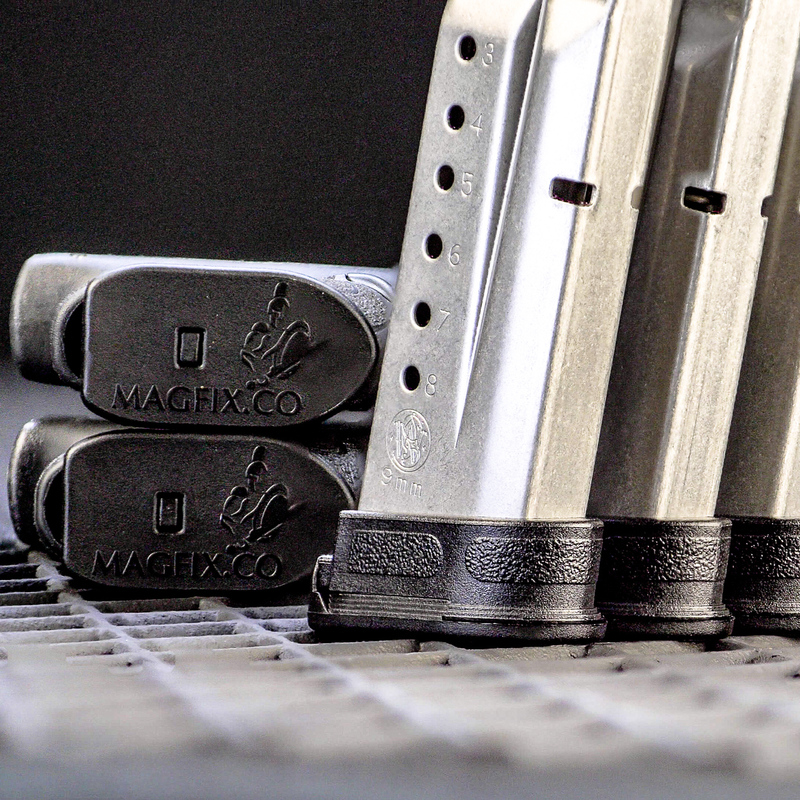 Speed loaders, speed strips or loose rounds? What does your revolver reload look like? If Julie was in Montana and carrying a wheel gun, what would it be? 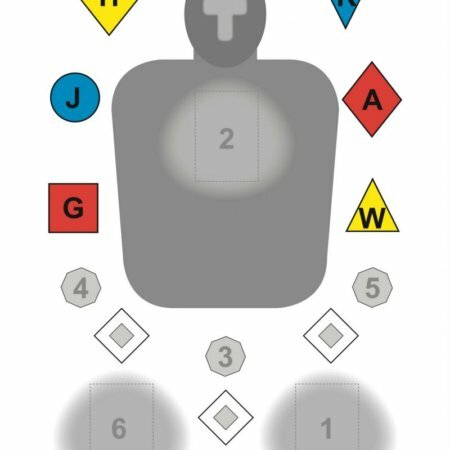 You can check out my review of Toys, Tools, Guns and Rules here. 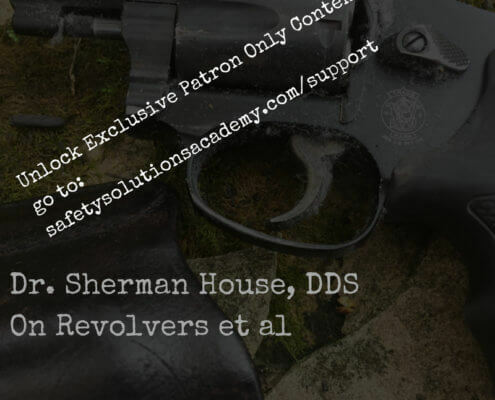 If you would like to find out more about becoming a supporter of the SSA Podcast, simply head to Safetysolutionsacademy.com/support and become a patron! 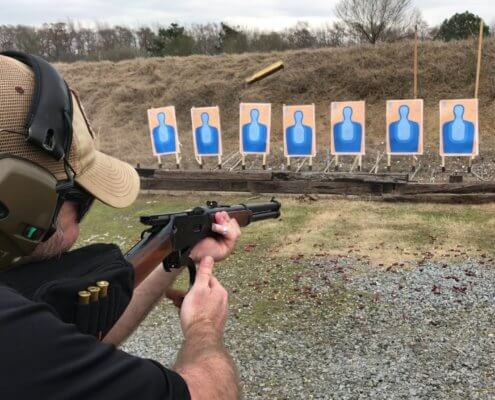 Julie’s Bianchi Cup Goals for 2018 and how to set realistic goals in the shooting sports and in life. Here are some links from past episodes with Julie and where you can catch up with Julie online.